Our global networks provide your local two-way radio communications solutions. MCS Digital. We combine our nearly 40 years of experience in local and international two-way radio network operations, as well as specialized TETRA expertise designing, implementing and supporting private TETRA networks at major hazard facilities for clients in the Petrochemical and Defense industries, as well as the Transportation Sector. Included in this experience is the ongoing support of networks on 24/7 Managed Services. The success in designing, delivering and supporting these robust TETRA networks draw on our distribution partnership with PowerTrunk, a leading US based communications provider specializing in the design, manufacture and implementation of TETRA two-way radio equipment and infrastructure. Our US based operations see us partner with PowerTrunk to provide tailored solutions for the transportation, public safety, utilities, and industrial sectors based on TETRA, P25, and LTE technologies. Reach towering new heights with us! Applications are open for wireless communication providers to join us on our newly built 50m tower at Kinglake, Victoria. 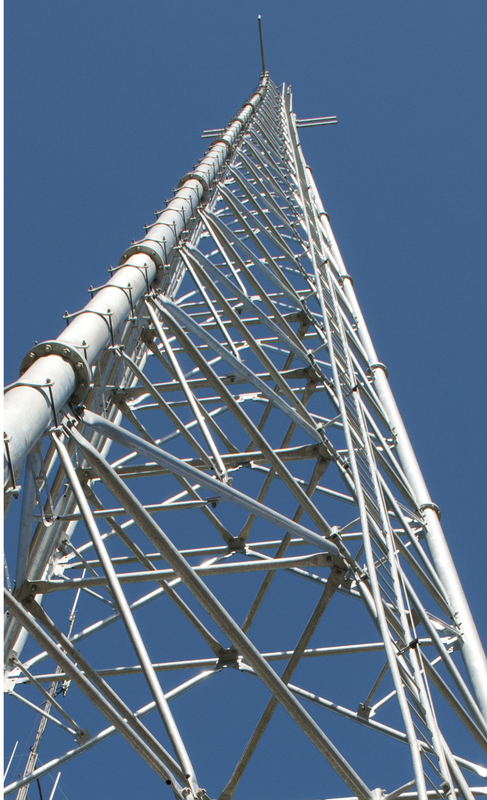 Our prime position site offers excellent coverage opportunities on a secure, robust and maintained communications tower. Enquire today about joining us, we look forward to seeing you there!